The Jr. Wolves Program is proud to recognize and honor the individuals, families and organizations that have generously donated to the program. 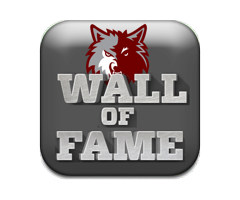 These donations are building the foundation of a lasting Jr. Wolves Legacy. 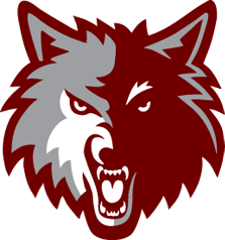 ©2019 Jr. Wolves Football & Cheerleading / SportsEngine. All Rights Reserved.